Leslie and Dan co-founders of Headliners Skin and Hair Care, Inc. have been serving the surrounding communities since 1979. We started with a staff of three, and through constant dedication and continuing education, we have grown, both in space and staff. Over the years, however, some things have not changed: our decision to deliver the highest level of customer service, professional and technical skills to the customers of Headliners. Dan is co-founder of Headliners Skin & Hair Care, Inc. and is also founder and CEO of Academy Salon Information Systems, an innovative international education company. Since 1976 he has accomplished what most hair stylists never do in a life time. Dan has conducted seminars and shows, along with photo shoots for major publications around the world. In both the national and international market, Dan draws the attention of the media, TV and newspapers (such as Good Morning Australia, World of Fashion Tokyo, Wake Up South Africa, Fashion Insight Tel Aviv, Good Morning Boston and more). With the expertise and guidance of Dan, Headliners Skin & Care staff have been able to stay leaders in the beauty profession. 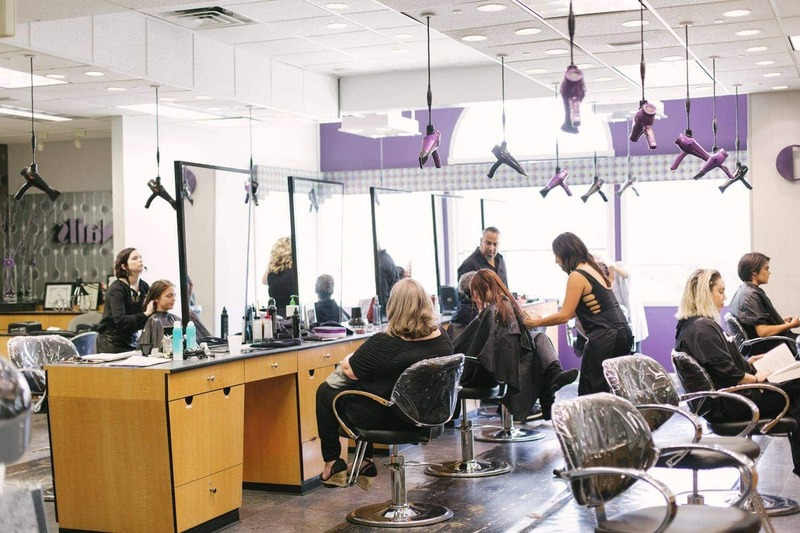 Headliners’ staff is committed to the beauty industry and represents a standard of excellence. Dan and his staff are seen as image makers in the beauty industry.